The business environment has been hit by the wave of consumerism. There are emerging new industries with their line of products to comply with the demands of products plus services. These industries are producing different varieties of products that match with the creative demands of people. Technology development has led to a conjuncture where the industries find the ease in bringing the world closer with their products. With this wave of increasing industries, the operations management has become to a crucial point too. The rapid development of the market and increasing growth demands robust business management and operation tools to guide the business through. It is not that anything has changed from the past apart from the growth. As the number of industries increase, the competition and need for better working environment increase too. This leads to making the business processes tougher to handle. The intensity of the processes with the help of technology has evolved. Thus just having manpower is no help! Businesses need robust tools that take articulate care of the operations through technology backup. With increasing competition amongst the industries, there is a tendency to outperform the other. This requires development of strategies, programs and business processes that improve productivity, brand image and business prospects. With the help of a sound operations management system the industries can ensure that the operations are under control and efficient. This uplifts the performance of the industry and gives an edge over the others. It is not just a product manufacturing or marketing that industries are running after. It is actually the combination of products and services that make up an experience for the customers. Targeting consumerism is not possible for the industries until the operations, human resources, materials, equipments and production management is under control. To rule the business environment today it is not enough for the businesses to hire the best of talent. The talents need support of quality technological systems and strategies to bring out the best of their performance. The operations management tools helps cut out the manpower deficiencies by channelizing quality reports, mistake-free processes and authentic delivery of information. 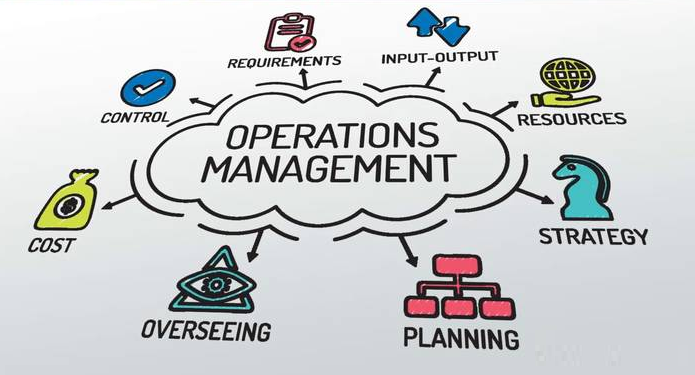 Operation management tools have become really popular in the business environment to get the best of technology and manpower and run the industries. It’s a step towards better products and services for the customers!